Melanie is a gender and media development expert with more than 10 years’experience leading capacity building and advocacy initiatives which place genderequality at their core. 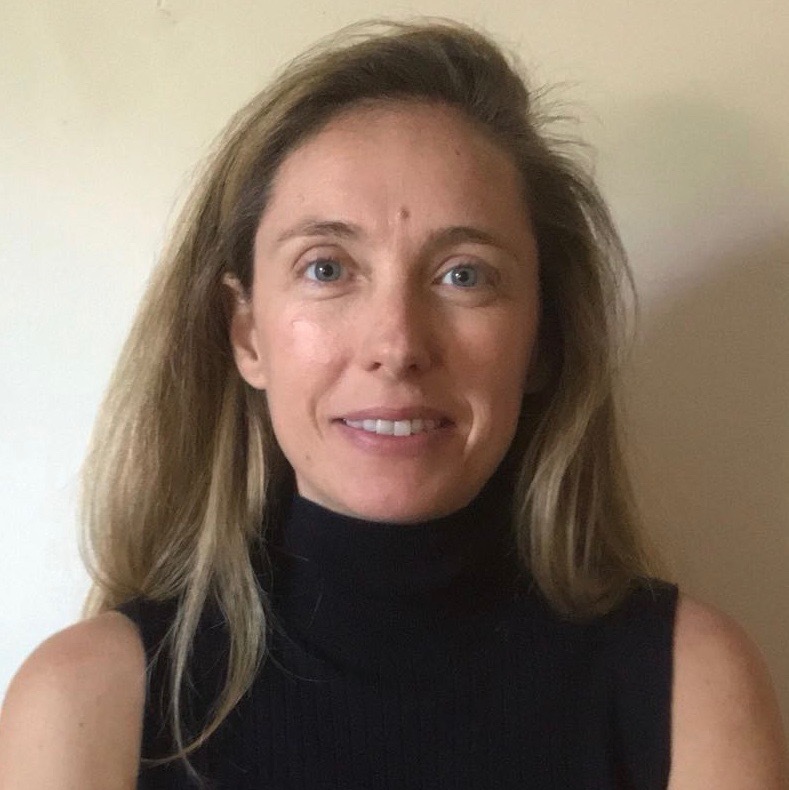 As director of Media Development for WAN-IFRA, Melanie oversees the organisation’s media development portfolio, which includes management of a multi-million euro budget to support media in 25 countries around the globe. Melanie is a creator of WAN-IFRA’s sector-leading Women in News programme and the architect of WAN-IFRA’s Gender and Media Freedom Strategy, an ambitious multi-year initiative to promote women’s leadership and voices in the news with support from the Swedish International Development Cooperation Agency and Norwegian Ministry of Foreign Affairs. She manages WAN-IFRA’s Media Freedom Board, as well as the Media Freedom Brain Trust, which contributes to WAN-IFRA’s media freedom programmes as trainers, mentors and advisors. Melanie has previously held various leadership, programme development and social investment strategy positions in North America and Europe, including four years with the Toronto-based Women’s Executive Network, where as Vice President International, she led the company’s expansion to its first international market with the launch of WXN Ireland. Melanie has a BA (Hons) from Kings College, Dalhousie University, and holds an Msc from the London School of Economics, University of London. 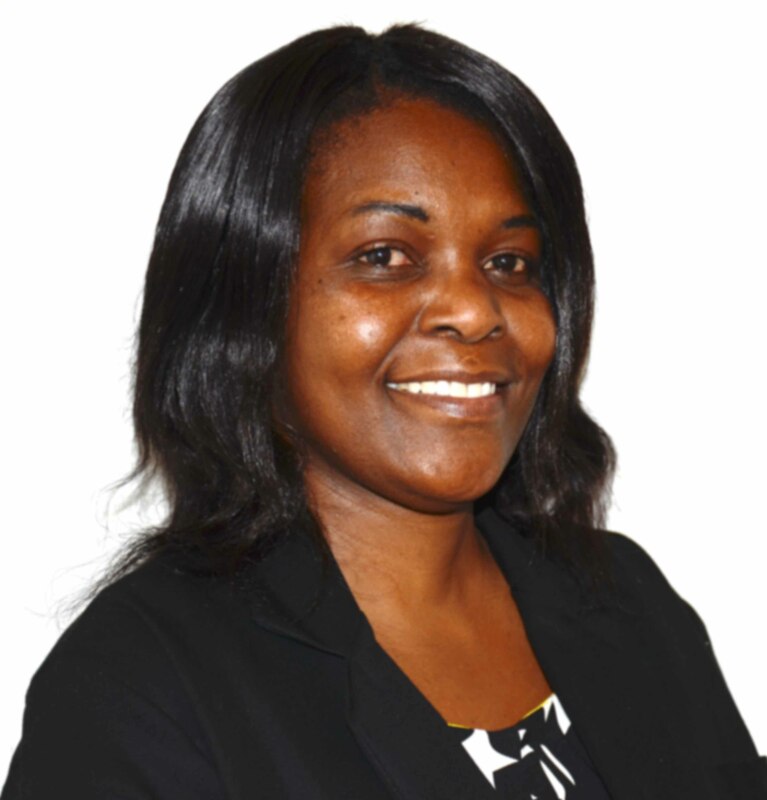 Tikhala Chibwana is a well-experienced media, projects and training and development manager. For the past seven years, he was general manager for the Times Media Group in Malawi. The Times Group has interests in newspapers,television, radio, logistics and publishing. Tikhala has worked in the newsroom before as features editor and assistant editor. Besides his work in the media, he has worked in project management, population and development, labour relations, environmental management and climate change. He is a trained marketer and business development manager. Jen oversees a number programmes for WAN-IFRA in Southeast Asia. 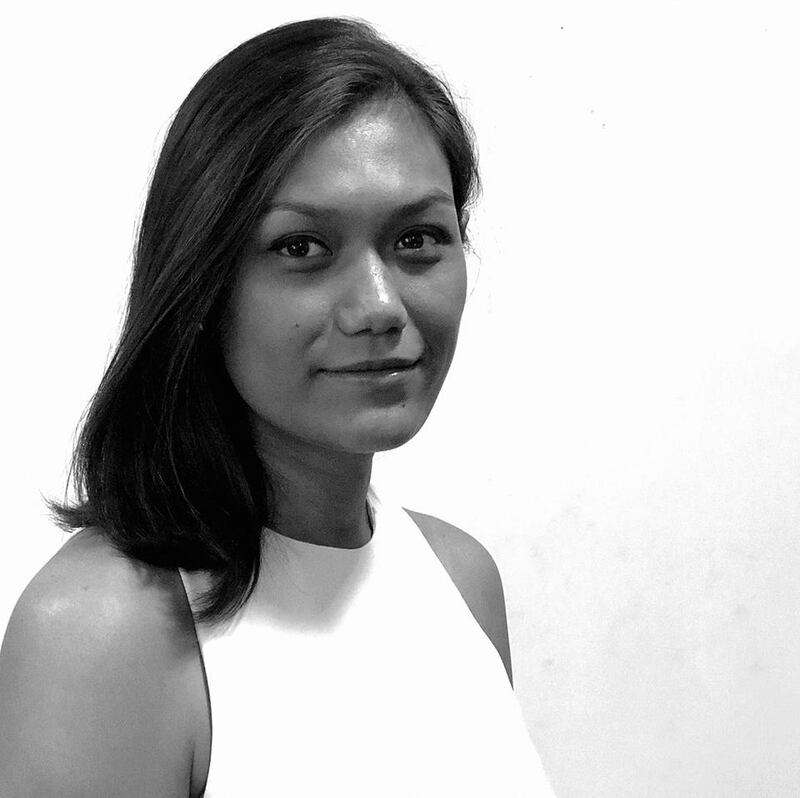 In addition to running the newly launched Women in News Southeast Asia programme, she manages WAN-IFRA's Media Mentoring Programme which has been running for 4 years in Cambodia, Myanmar and Vietnam through support from the Norwegian Ministry of Foreign Affairs. She is also in charge of developing, organising and promoting the training program for Asia Pacific. Prior to the media development responsibilities, she oversaw the Asia’s flagship events on Publish Asia, Digital Media and Asia Media Awards activities, while working closely with the media supplier community in a number of capacities. Fatemah Farag is the Founder and Director of Welad Elbalad Media Services LTD, a company dedicated to community media development and media excellence in Egypt. She is also currently a Nieman Fellow, the MENA Director for WAN IFRA’s Women in News Program and a WEF Board Member. Before establishing Welad Elbalad Media Services, Ms. Farag was the founding chief editor of the English Edition of Al Masry Al Youm. Before 2009, she divided her professional time between the newsroom and journalism training and education. She was Assistant Chief Editor, responsible for the features and life-style sections and senior staff reporter at Al-Ahram Weekly, the English language newspaper issued by Al-Ahram, before which she worked for the Regional Bureau of the Washington Post, was a full time staff reporter for the Middle East Times – Egypt, and has freelanced for a host of local and international news organizations. As an educator she has held the position of Training Consultant for the Heikal Foundation for Arab Journalism and has also consulted and trained for various organizations including the European Union, the British Council, Free Voice and the Bibliotheca Alexandrina. She also taught journalism at the American University in Cairo (AUC) for two years and continues to dedicate time to journalism training. Molly has worked in Zimbabwe’s media development sector for 7 years as a researcher, head of advocacy and programmes for Media Monitoring Project Zimbabwe. She has experience in human rights, governance, political and social movements work. Her experience has seen her become an activist for freedom of expression and access to information issues where most of her career has been spent in promoting public information rights for citizens in the country. She is an avid writer and has been published by the Africa in Union – the African Union’s flagship magazine. Molly has also conducted various researches on gender and media issues in Zimbabwe and co-authored research such as Gender responsiveness of Policies and News Sourcing Trends in Zimbabwe’s media houses: A situational assessment of gender policy availability and gender sensitivity in the media’s selection of news stories. She has in-depth knowledge of Monitoring and Evaluation, facilitated workshops and conferences and has made presentations at high profile meetings such as the African Commission on Human and Peoples Rights. Molly holdsan MA in International Affairs, a BSc Honors in Media and Society Studies [both obtained from the Midlands State University] and a diploma in Project Management, Monitoring and Evaluation. 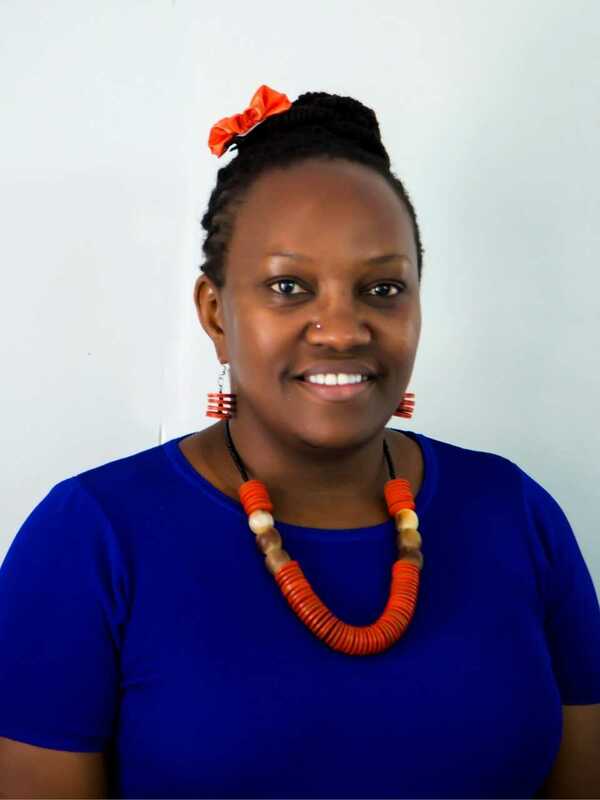 With over 20 year as an editor and trainer, Jane Godia is currently working at the African Woman and Child Features (AWC) as Managing Editor/Editorial Manager.She holds a BA from University of Nairobi and she holds an MA in Gender and development at the same university. She holds a Diploma in Journalism and a Diploma in Gender and Development among other credentials. Previously, Godia worked at The Standard Group where she rose through the ranks from position of sub-editor to position of Deputy Managing Editor. During the period she served at the Standard, Godia emerged as a mentor to most of her colleagues not only within the Standard Group but also within the media fraternity with many female journalists looking up to her and on many occasions finding her as the most easyperson to go to for consultation. This continues to this day. Godia has been a coach and mentor with Plan International USA for African women leaders building their capacity on management as well as media and communication skills. She has also been a coach and mentor for Coady Institute of the St Francis Xavier University Canada also building the capacity of women leaders in mentoring for Global Change Leaders. Godia has also engaged with Political Leadership and Governance Programme 2016 of the Friedrich Ebert Foundation (FES) as coach/trainer for young leaders. Godia sits at the Gender Technical Working Group coordinated by the Ministry of Devolution and Planning; Chairperson Board of Directors at the Indigenous Information Network; Editorial Board Member Media Council of Kenya; Steering Committee member Kenya Media Programme and member Ethics, Scientific and Research Committee at the Africa Medical Research Institute –AMREF (now AMREF Health Africa in Kenya) and Member of the National Women Steering Committee. Christine Nguku is a seasoned Kenyan journalist, communication professional andmedia executive. She has skills and experience in broadcast journalism, communication and media training. She has more than 20 years in media management, corporate communication strategy and management, and advocacy planning, public & media relations, communication research and project management. She is a lecturer at Kenya Methodist university’s department of Communication and Journalism, teaching specialization courses in media management, gender and the media, development communication and broadcasting. She is a member of the Association of Media Women in Kenya and the Kenya Editors Guild. Tamala Chirwa is an International Coach Federation Accredited Coach (Associate Certified Coach – ACC) with specialized certifications in Group and Team Coaching; Leadership, Talent Management Coaching, Career Coaching. She holds an MBA Degree from Management College of Southern Africa (MANCOSA), ACCA Diploma in Financial Management from Malawi College of Accountancy and Post-GraduateManagement Certification from Graduate School of Business – University of Cape Town amongst other credentials. She is also a Coach-Trainer, Speaker, Vital Voices Leadership Fellow, member of the Vital Voices Global Leadership Network and Cherie Blair Foundation for Women Mentor. In 2014, she founded Women’s Leadership Footprint, a coaching practice that supports professional women toenhance their leadership capabilities so as to become more effective and impactful in their roles. 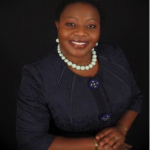 During her corporate career in the non-profit, banking, mining,manufacturing, international development, professional training and consulting sectors in Malawi, South Africa and Kenya, she excelled at delivering high-value solutions in coaching, mentoring, financial management, human resources andadministration functions. As a practicing Leader, Coach, Mentor and Trainer, Tamala leverages her international exposure to consistently apply high world-class standards in the programs she delivers and executes. She has carried out coaching assignments/projects with various organisations, supporting leaders to implement coaching interventions for high performance and to bolster organisations’ human capital. Tamala remains steadfast in making a meaningful and significant contribution to push forward the coaching and mentoring philosophy and agenda in Malawi and Africa. She is persuaded that besides efforts to have more women into leadership positions, more concerted efforts should go towards galvanizing women in leadership’s capacity to succeed in their roles. Her driving force is that women’s career aspirations should be nurtured and that they should be supported in creating powerful leadership legacies. Susan is currently the Group Chief Executive Officer of AB Communications, owners of ZiFM Stereo, Zimbabwe’s first (and currently) the only private commercial radio station and Mighty Movies Private Limited, arguably the largest Independent mediaproduction house in Southern Africa outside of South Africa. Susan worked for the Zimbabwe Broadcasting Corporation(ZBC), becoming the first female Chief Executive officer of Zimbabwe Television. She is a published writer, trainer and lecturer. Susan has vast experience in the media industry, spanning over 15 years. She has a Master of Arts degree in Media and Cultural Studies from the University of Natal, Durban and a Bachelor’s degree in English, History and Economic History from the University of Zimbabwe, and a post graduate diploma in Media and Communication Studies from the same university. manager in Botswana and Legal Guard- the pioneering legal insurance in Botswana. BIHL is one of the largest and most successful companies listed on the BotswanaStock Exchange. In 2015 Batsho was appointed as an independent director forBotswana Oil Limited which is mandated to ensure the security of petroleum products in Botswana. 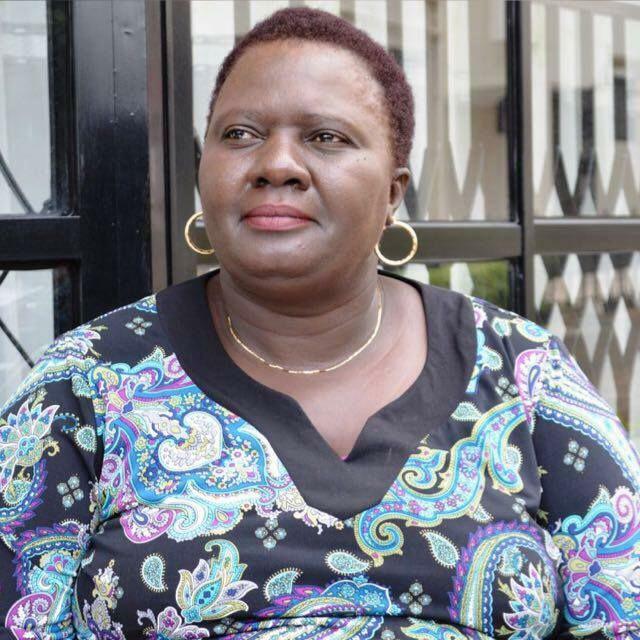 Dr. Joyce Bazira holds a Doctorate of Philosophy (PhD) in Mass Communication (Media, Conflict and Peace Studies) from St.Augustine University of Tanzania and a Masters degree in the same area from the same University. She did undergraduate journalism studies at Tanzania School of Journalism, (now elevated to the Institute of Journalism and Mass Communication of the University of Dar es Salaam). Currently, Dr. Bazira is a Lecturer at St. Augustine University of Tanzania. Since 2010, Bazira has lectured at University of Dar es Salaam, Institute of Journalism and Mass Communication and Tumaini University, Dar es Salaam Campus. 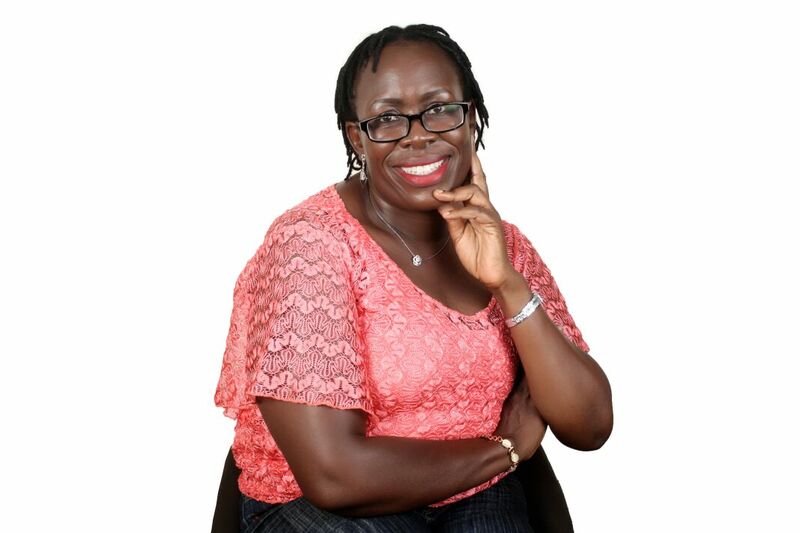 Her areas of teaching at graduate and undergraduate levels include; Conflict Communication, Strategic Corporate Communication, Media Ethics and Writing for Communication, News Writing and Newspaper Layout, Editing and Design. Solange Ayanone is a journalist with 24 years spent in the industry. Her career has seen her working in radio, community development and capacity building for media personnel at different levels. She started her career in1992atDzRADIO RWANDA Dz, a national radio station. In 1994 she was assigned to represent Radio Rwanda in the Northern province of Rwanda as a Head of Department. She successfully directed the regional office of the station until 1995.In1996 Solange was tasked to lead the sub-department of production of the same station, and she was in charge of a team of around 20producers.In 2002 she was recruited by International Rescue Committee as Technical Advisor in charge of monitoring of community projects. In2005 she became the Program Director of Radio Izuba, a community radio station based inRwanda’s Eastern province. In2007 she worked for Partners inHealth, as an education and information coordinator. In2010 she started to work with a French agency called DzSyfia International Dzas a correspondent for the agency in Rwanda and moved onto become a trainer for the same organisation in2012. Solange has also worked with DW as reporter in its French department for both radio and the DWwebsite /French version. Currently she works withPAX PRESS, a network of journalists based in Rwanda as editor and project coordinator. Now she is involved in coaching and training of journalist partners of PAX PRESS. She has published various articles and radio reports for both national and international media houses. Solange studied development studies at the PanAfricanInstitute for Development(PAID/CA) based in Douala. Currently she is in the completion year of a Masters in Project Management with the University of Kigali. Currently works as Head of Investment and Asset Management at ZSIC Holdings Ltd (Zambia State Insurance Corporation) Zambia’s largest Insurance Company, and has to her credit over 17 years of experience in the financial services industry. Prior to ZSIC, Sandra Worked for Pangaea Securities Ltd, as Senior Trader Debt Securities. Sandra is a certified investment advisor who holds a BA (Hons.) in Business Studies from University of Greenwich, a Post graduate Diploma and an MBA from Edinburgh Business School. Sandra is also Member of the Chartered Institute for Securities and Investments (UK) and is a member of Economics Association of Zambia. Jacqueline is a social justice activist and is passionate about developing and supporting leaders. She is a Ugandan and USA trained lawyer with a record of accomplishments in leadership, management, law and policy formulation, advocacy and training. She possesses extensive experience in policy research and analysis, lobby and advocacy on human rights, governance and democratization as well as women’s rights, with excellent communication, coordination and networking skills. 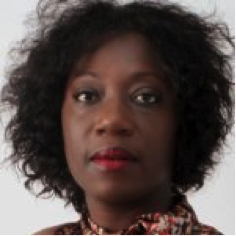 Jacqueline possesses over 20 years work experience spanning civil society, government and donor agencies. She now heads CivSource Africa, a philanthropy advisory firm. Jacqueline is a fun loving, high energy person and when not at work, loves to travel. Jacqueline is a graduate of Bachelors of Laws from Makerere University and Master of Laws from Georgetown Law School in Washington DC. Jacqueline is currently undertaking a certification course with the Coach Masters Academy. 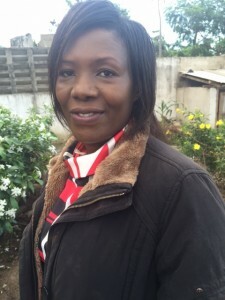 Sheila Kawamara-Mishambi is the Executive Director of the Eastern African Sub-Regional Support Initiative for the Advancement of Women (EASSI). She is a gender and development specialist and a feminist activist with close to 30 years of expertise in leadership, gender and human rights and peace and conflict resolution. She was a former Member of the East African Legislative Assembly (EALA) from November 2001 to November 2006. 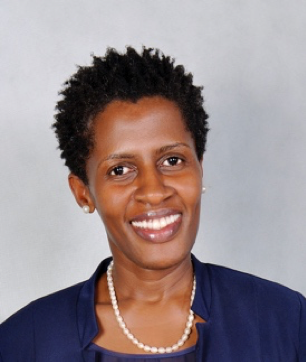 Before joining the regional parliament she was the Executive Director of Uganda Women’s Network (UWONET), a teacher of Economics in Trinity College Nabbingo and a journalist with the New Vision Newspaper in Kampala. 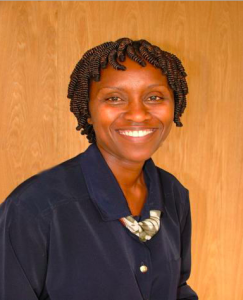 Kawamara-Mishambi is also a private entrepreneur and an Alumni of the Cherie Blair Foundation. She holds a Masters of Arts in Development Studies, Politics of Alternative Development Strategies from the Institute of Social Studies, The Hague, The Netherlands; a Bachelors of Arts with Education degree from Makerere University, Kampala and Post-Graduate, Diploma in Journalism from the Uganda Management Institute in Kampala. She has also got several post graduate qualifications in International Policy Advocacy, Gender, Human Rights and Organisational Development. 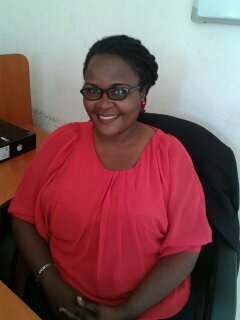 Joan Mugenzi joins the WIN programme in Uganda with vast experience working with executive leaders in the NGO sector in close to 30 countries. She provided technical oversight in World Vision International health programmes covering 25 countries in East, West and Southern Africa. She has been in the motivational and coaching space for eight years, and engaged teams across various sectors in the corporate and public sectors. She runs a company called Imagine Me Africa whose main focus is to enable individuals and organisations imagine where they want to be, and supports them to develop strategic road maps to get to their intended end. Joan holds a Masters degree in Public Health Leadership from Uganda Christian University and prides herself in focusing on the health of the mind. She has a Bachelor of Arts degree from Makerere University and a Post Graduate Diploma in Journalism and Media Management from Uganda Management Institute. Joan is an International Coach Federation Associate Certified Coach and serves on the Coach Masters Academy global faculty, Joan is also a Jack Canfield Success Principles Trainer; Jack is America’s success coach and Fortune 500 business coach for over 40 years whose success principles are applicable across any sector. 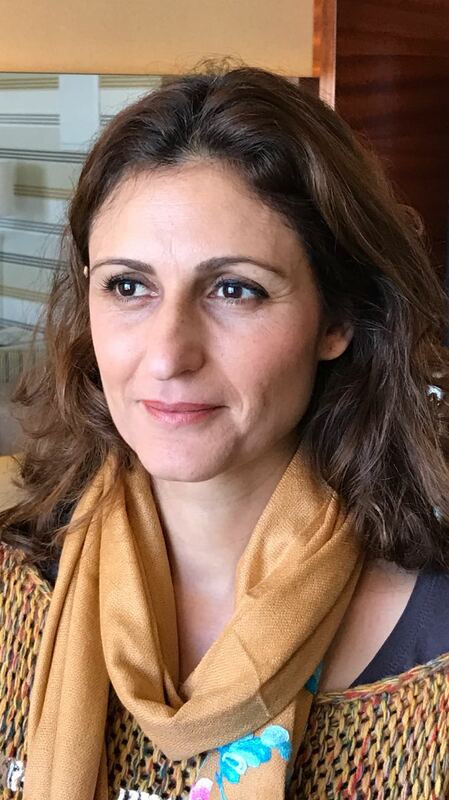 Myra Abdallah is a Lebanese journalist and gender rights activist, Women in News MENA program manager at the World Association of Newspapers and News Publishers (WAN-IFRA) and the director and co-founder of Gender and Body Rights Media Center in Lebanon. Before joining WAN-IFRA, she worked with several local and regional organizations as a trainer and communications consultant including the Arab Foundation for Freedoms and Equality. She also worked as a political and human rights reporter for NOW news’ English section. 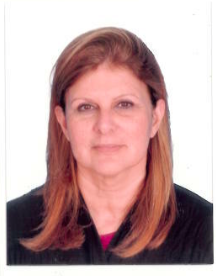 Ms. Abdallah holds a political and administrative science degree from Saint Joseph University in Beirut. After graduating, she started her career specializing in gender and communication field, focusing on the tight relation between the media and gender issues in the Middle-East. For over 10 years, she actively advocated for social justice, gender rights, tolerance, diversity, women and sexual rights. Having a legal background and an in-depth experience in media, communications and projects that aim at reducing gender bias in the Arab society, she assists human rights organizations as a trainer and gender and media consultant implementing internal projects and launching influential social campaigns. radio in Egypt: Youm7 radio. She assumed the position of editorial development and quality manager at Youm7 newspapers and website – one of the largest news websites in the Middle East, as well as being one of its founders. Furthermore, she established and headed the Video 7 website, and has been a weekly columnist in its printed newspaper. She then moved to work at Dream channels, as she established and headed the Dream news website and Dream TV Online. She also headed thenews station. She is one of the few professional trainers on the online press in Egypt and the Arab region. She has published four books, two of which on women's issues, and is preparing to publish a fifth by the end of this year. Fatma wrote a weekly coloum for the Dot Misr website for a year and has previously participated in many events related to women and development. She worked as the chief editor of "3asal Abiadd", a program on Ten TV for 2 years, and currently works as the chief editor of "Alsafeera 3aziza", a program on DMC TV. Lamia Radi, Head of the Arabic Language Service at Associated Press since March 2014. Previous posts include 3 years as the Special Online Reporter of Sky News Arabia and 16 years as Senior Correspondent with Agence France Presse (AFP). War correspondent with more than 25 years experience in covering conflict zones, mainly in the Horn of Africa, Sudan and the Middle-East. Assignments special emphasized on covering topics about women in Africa, specially refugees and the social, economic and cultural challenges facing them in distress areas as well as in daily normal life and their success stories to overcome it. Shuruq As’ad is a Palestinian journalist, born in Jerusalem. Since 2004, she has been at RMC Doualiya radio (Montecarlo Addouwaliya) representative and correspondent in Palestine. She started with rmc radio as a political and economical, political. Since then, As'ad has also worked as the correspondent for Dubai TV channel covering Palestinian and Israeli issues. She led several training courses for young journalists including in Birzeit university, participated in several documentary works as researcher and others as a producer and presenter for some TV stations such as Al Jazeera, Al Arabiya, Nile TV, and Dubai TV. Her experience in journalism goes back to 1995, she was one of the first anchors in Palestine TV and one of the first journalists who worked there when it was first established after the Oslo accord. She participated in some TV and radio stations like the first fm local radio station: "love and peace radio” in Ramallah and Wattan TV local station. Shuruq has worked in the field for over 22 years, covering several major events including the Oslo accords, the second Intifada, the seige on Arafat, the war on Gaza, the war on south Lebanon, women issues and more. In 2002 she received the golden award at the Cairo International Festival for radio and TV for her short documentary "Journalists Covering the Conflict." 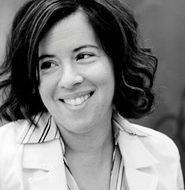 Rana F. Sweis is a freelance journalist, a researcher and was awarded a 2014 Visiting Fellowship from the New America Foundation. She led the Open Society Institute-sponsored Mapping Digital Media Study for Jordan. She is currently working on completing a book, dedicated to providing a compelling collage of contemporary Arab narratives. Her work has been published in the New York Times, The International New York Times, Huffington Post and other media outlets. She mainly writes about Syrian refugees, political reform and social issues in Jordan. She is also on the executive committee of Leaders of Tomorrow, a youth led organization in Jordan that works on building community leaders, fostering creativity and encouraging debate. 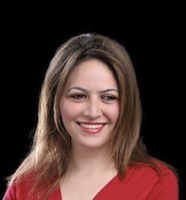 Rana holds an MA from the Graduate School of Political Management at George Washington University and a BA in Journalism from Hofstra University. Asia Journalism Award in Tokyo, 2004 and winner of Panos London/GKP journalism award in United Nations’ Information Society summit, 2005. 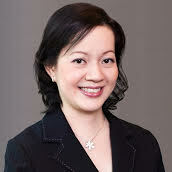 She has worked and published in top Vietnamese and international press, including the Saigon Times, Vietnam Economic Times, Tuoi Tre, Reuters News, the Far Eastern Economic Review, the International Herald Tribune, the Guardian, etc,. 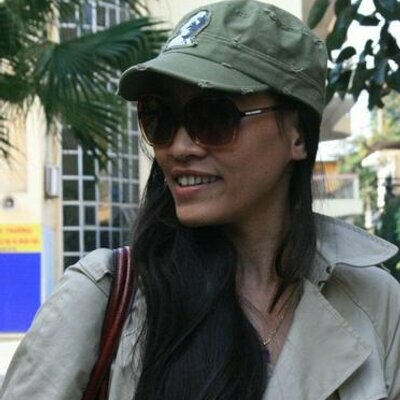 Thuy was co-founder and chief editor of VnExpress International, the most read English online news site in Vietnam. She is an experienced media consultant and expert on media development for international agencies, including the United Nations, the World Bank and the Asian Development Bank. Thuy holds an M.Phil in Development Studies from University of Oxford and a B.A in journalism from Academy of Journalism and Communication. Thandar moved to Yangon from the small town, Lashio of the Northern Shan State to Yangon in 1996. Twenty percent of Shan blood is flowing in Thandar till now. Thandar studied Maths and proceeded to work in the fascinating environment in The Myanmar Times. Passionate about the marketing communications and with the encouragement from friends she moved to Doha to work in Qatar Airways as the flight attendant. Since after she left Qatar Airways, Thandar decided to spend most of her years in sales, marketing, and communications field which she is enthusiastic about. Thandar gathers extensive experience in advertising and publishing, customer service and marketing communication over the past 13 years working with the organizations including The Myanmar Times, Mizzima Media Group as head of Sales department, Mango Marketing and Communications Agency as Business Development Manager and currently at the Black Knight Media Group, a publisher of Frontier Myanmar magazine as Head of Commercial and Creative Solutions. Thandar is a meticulous worker and always use hands-on approach from creative ideation to on-ground implementation in all our projects. In her free time, Thandar loves painting and drawing. 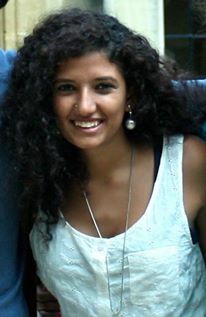 Farah Wael is one of the core members of Egyptian start-up Medina Media’s founding team. She has been working on developing a digital strategy for Medina, as well as creating partnerships with other media organisations in the region and beyond. She has experience working on diverse issues as part of WAN-IFRA’s press freedom and media development teams for the past five years. She has a BA in Language, Literature and Civilisation from Université Paris III-Sorbonne Nouvelle, and is currently pursuing a Masters degree in convergent journalism at HMKW Berlin.